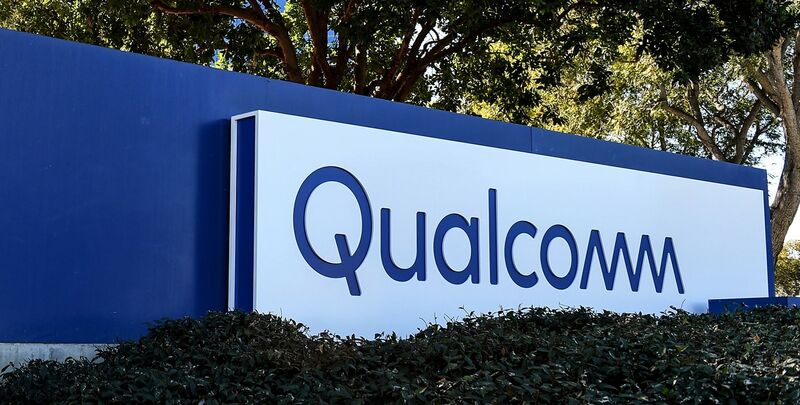 The jury gave Qualcomm the full amount it requested and rejected Apple’s claim that a former engineer was a contributing inventor on one of the patents, according to a report by the tech culture news site c/net. The Qualcomm patents covered three key pieces of technology. One allowed for quick internet connection once the device was turned on. Another addressed faster downloads and the third covers battery life and graphics processing. The patent dispute has been ugly. The mobile components company sought to block the import and sale of certain iPhone models in the U.S., Germany, and China. During one courtroom spat, Apple accused Qualcomm of witness tampering. In its patent dispute with Apple, the mobile components maker it has sought to block the import and sale of certain iPhone models. It is a week of court battle Apple is not likely to forget for some time. On Thursday, a federal judge ruled Qualcomm owes Apple nearly $1 billion in patent royalty rebate payments, which were part of a business arrangement prior to the fallout. The two tech clients are scheduled to go on trial over patent royalties next month.